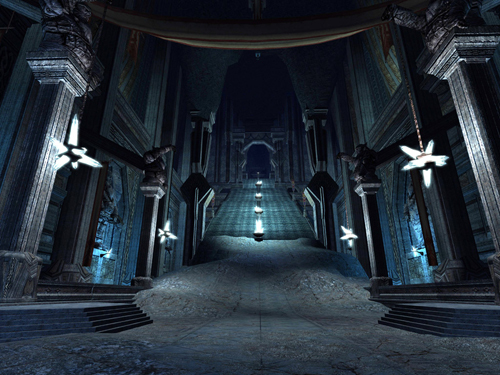 Moria was home to the ancient dwarves, until the orcs took over. Moria was an underground palace witch was carved out of stone. Moria's temple is now guarded by the Barlog.